The Delta - Latest News - Sigma Nu's Reputation is in Your Hands - Sigma Nu Fraternity, Inc.
You are always representing Sigma Nu. 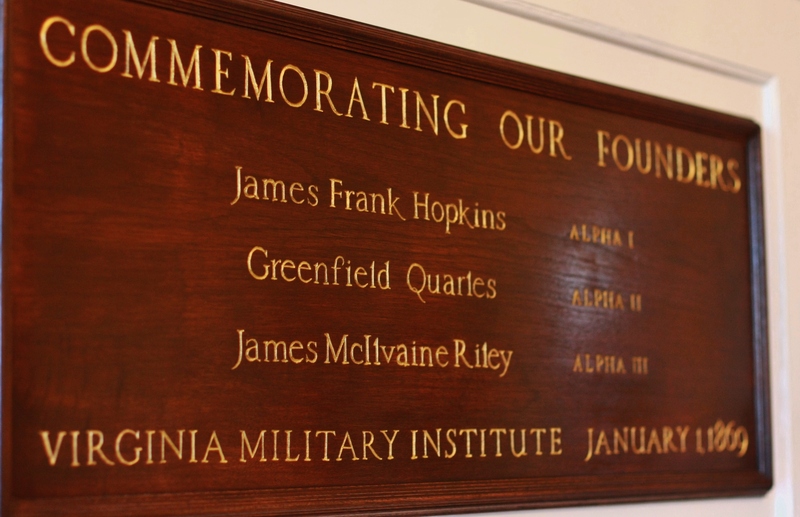 Once you became a member of this Fraternity, your choices from that point forward not only reflect on yourself, they also reflect on the tens of thousands of Sigma Nu members around the world. Sigma Nu’s simple statement, Excelling with Honor, encompasses the oath each of us took to live and uphold the values of Love, Honor, and Truth. 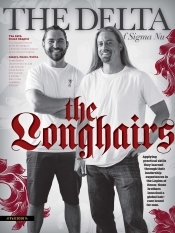 There are countless examples on a daily basis of Sigma Nu members, young and old, positively reinforcing Sigma Nu’s honorable reputation. 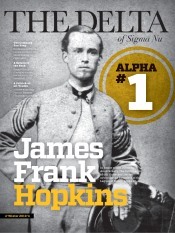 However, regrettably, there are instances in which choices by chapters or individual members don’t align with Sigma Nu values and tarnish the proud reputation of the Legion of Honor. The upcoming Halloween festivities are a time when this breakdown in smart decision making is more likely to occur. Your decision will be known by the public. You may intend the costume or party theme to be known by only your close friends and other people you trust; but, undoubtedly, a picture will be taken and posted to social media, especially if the costume or theme is funny. Your decision impacts us all. Sigma Nu’s brand is in many ways defined by its members. Will your party theme or costume advance or retract from its reputation of Excelling with Honor? Your decision can permanently impact you. While Sigma Nu’s brand should be able to recover from one member or chapter’s poor choice, your personal reputation may never recover. Employers regularly conduct a Google search of potential employees as part of the hiring process. What do you want your search to show? More helpful information about this topic is outlined in the “Party Themes” resource developed by Holmes Murphy, the Fraternity’s insurance broker. If ever in doubt about a proposed party theme or costume idea, consult with your chapter advisor or Leadership Consultant. Alcohol in Recruitment - Why Not?